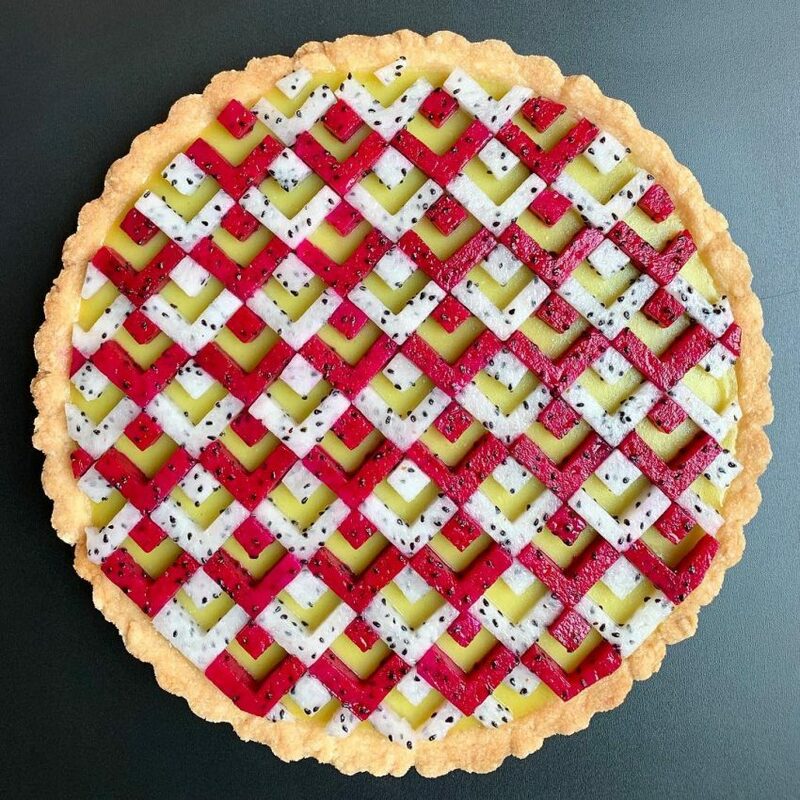 You may already have heard of Lauren Ko, the maker of pies that are works of art. But if you have not, she is a current sensation, on Instagram, on TV, in podcasts and live on the web. 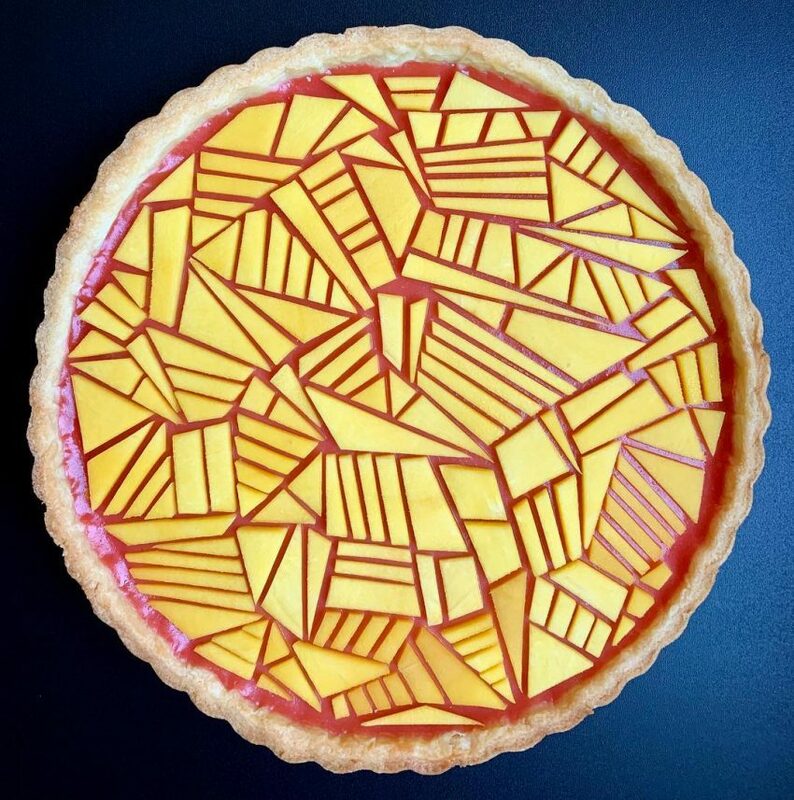 She’s a master of pie art, and her creations are exquisite geometric and symmetrical works. But there’s a science to all this, too, even though Ko never sacrifices creativity in her designs (see the video at the end of this post). 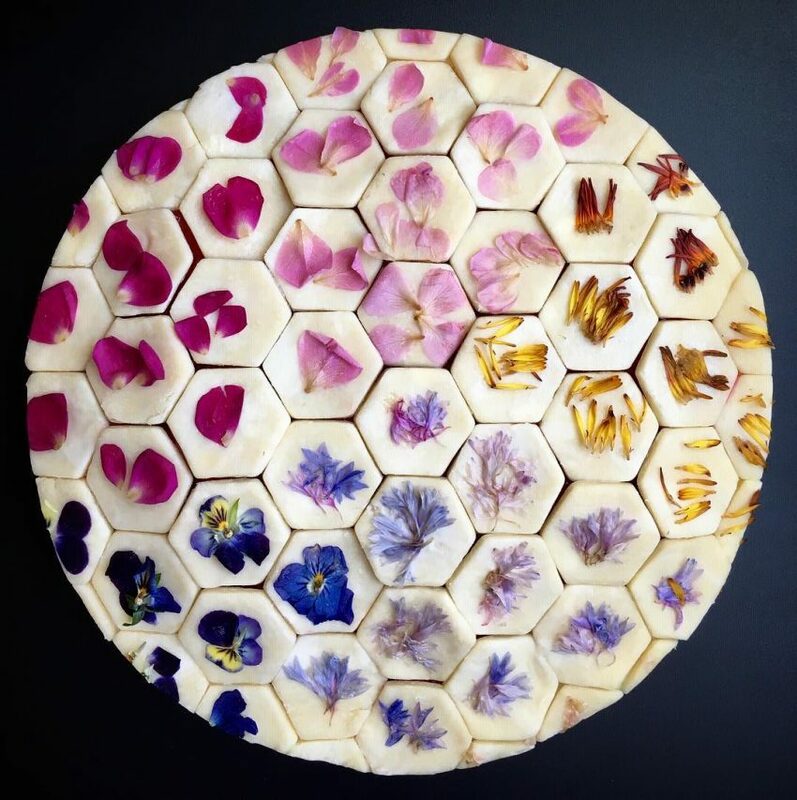 Visit Lauren Ko’s Instagram (@lokokitchen) here. There’s also more on her website, here. Now that’s cool!!! 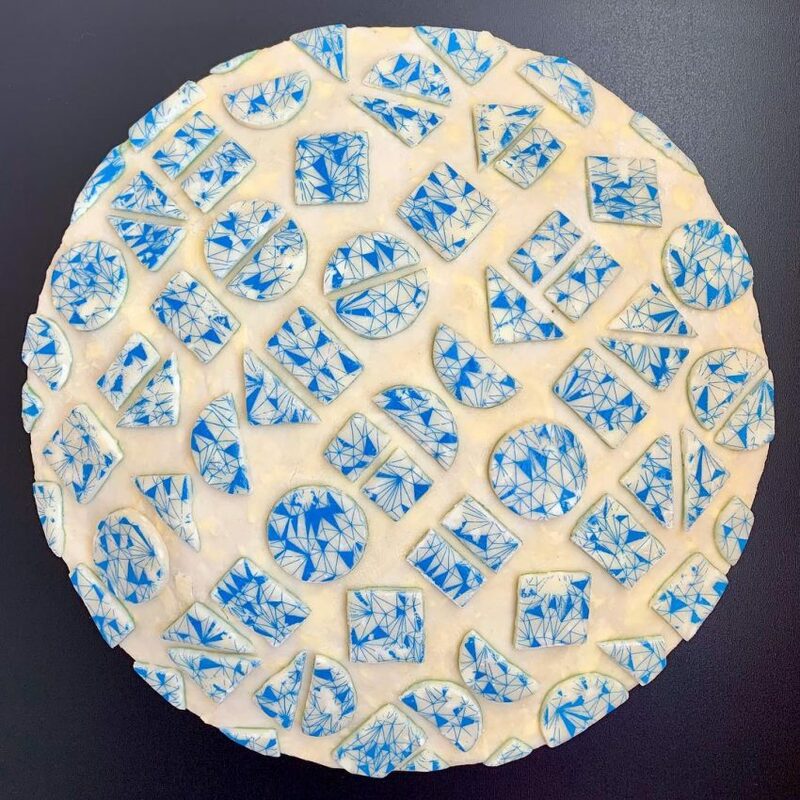 A+++ I bake amazing pies, and I never thought of the art that could be achieved.Thank you for sharing this!